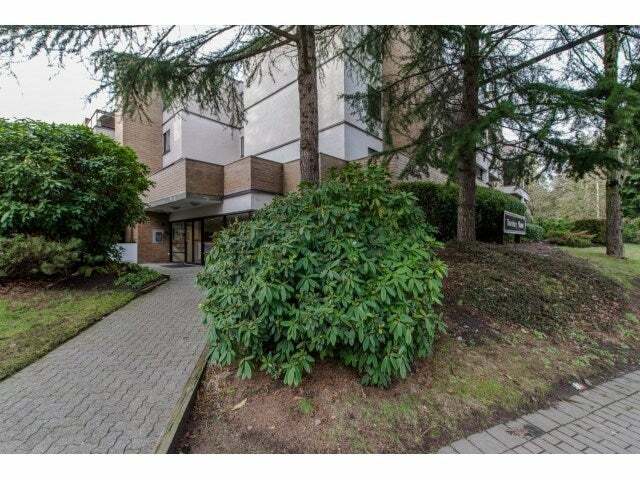 This is a fantastic opportunity to own in the heart of Surrey Central. Bring your decorating ideas! 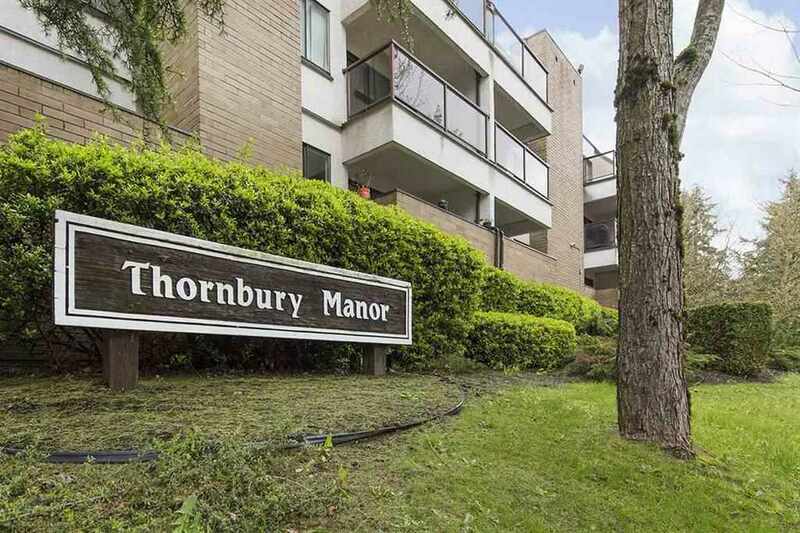 Just steps from the Skytrain, SFU, Surrey Central Mall, and Surrey City Hall! The building has been rainsreened and is very well maintained. 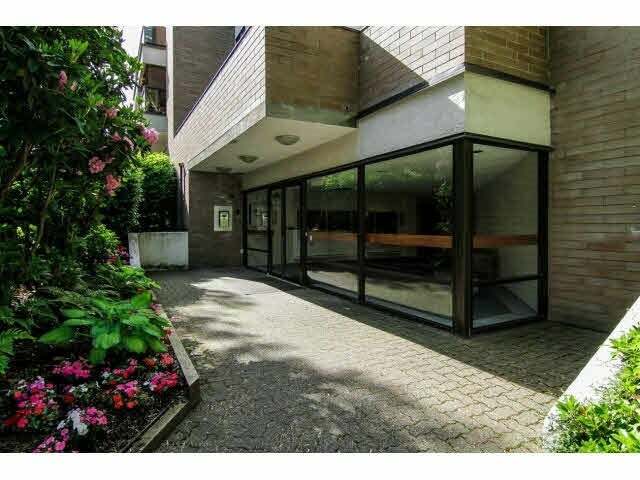 This Garden level suite is overlooking the quiet, private, back courtyard and has one of the largest patios in the complex! One of the best priced units around. 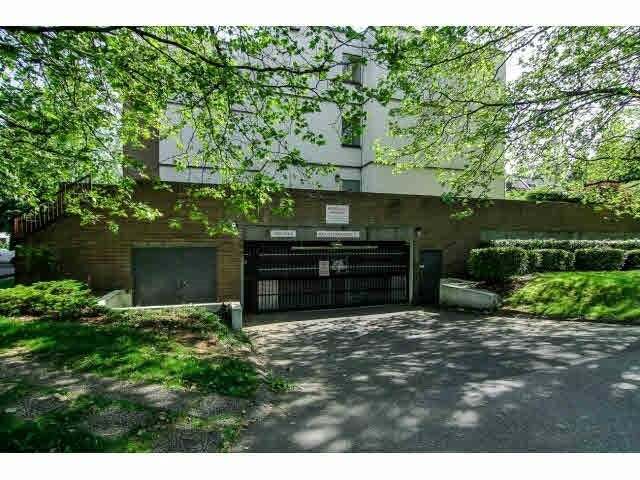 Move in or rent it out as there are no rental restrictions! This is one of the few chances to buy a cash flowing rental property in this up and coming area!! Call today to book your private appointment!